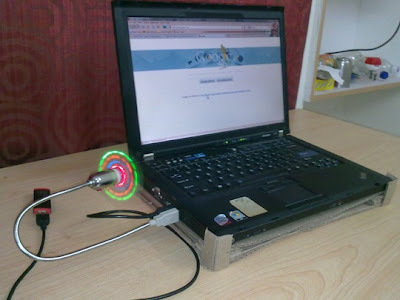 Continuous circulation of air coming from the USB fan which blows below the laptop prevents the machine from heating up. 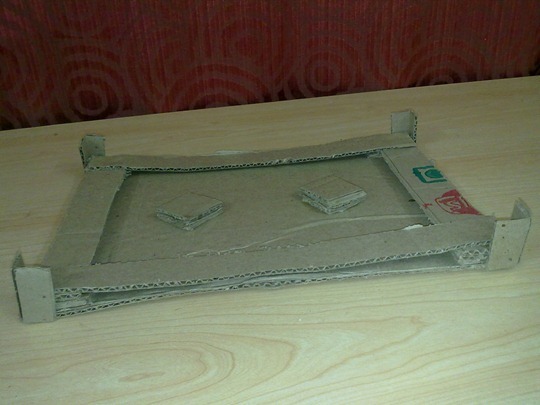 Its cool, Very innovative idea you have shared. I will share it with others.